Through years of working within the horticulture industry we have picked up some useful experience along the way. 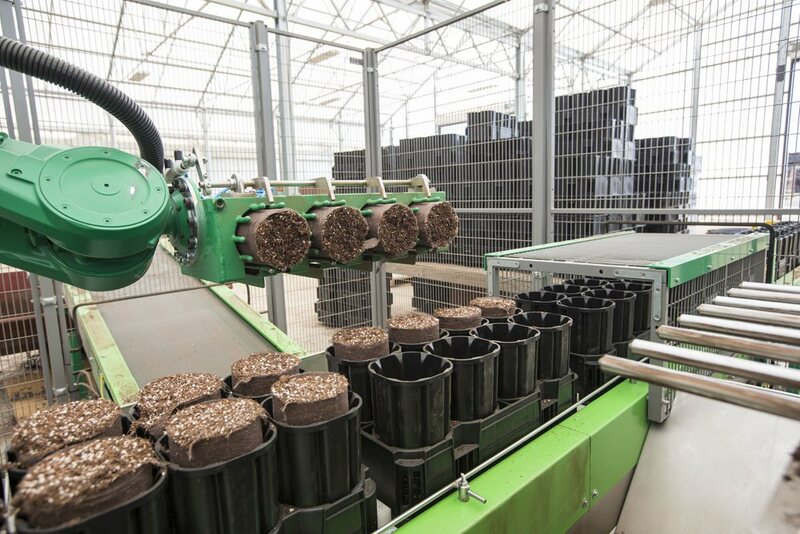 Labor costs for propagation nurseries constantly seem to be going up and up and automation is key to achieving a smooth, efficient and above all, profitable, operation. But where to start: for us, the best place to start thinking about reducing costs is by optimizing the one element that is involved from start to finish: the propagation container.